All of the Walz Cabinet appointees must face confirmation hearings and votes in the Republican-controlled state Senate. 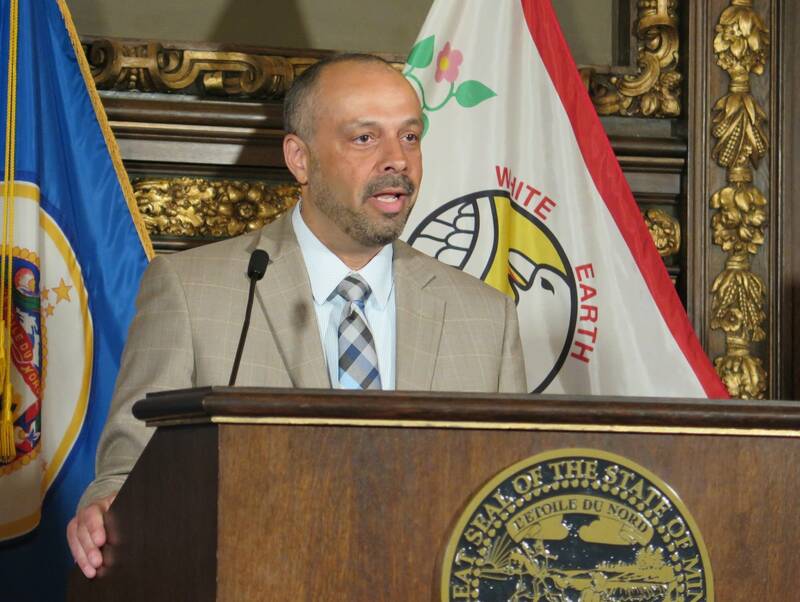 Tarek Tomes, the newest and final member of the Walz Cabinet, will helm the Department of Information Technology. 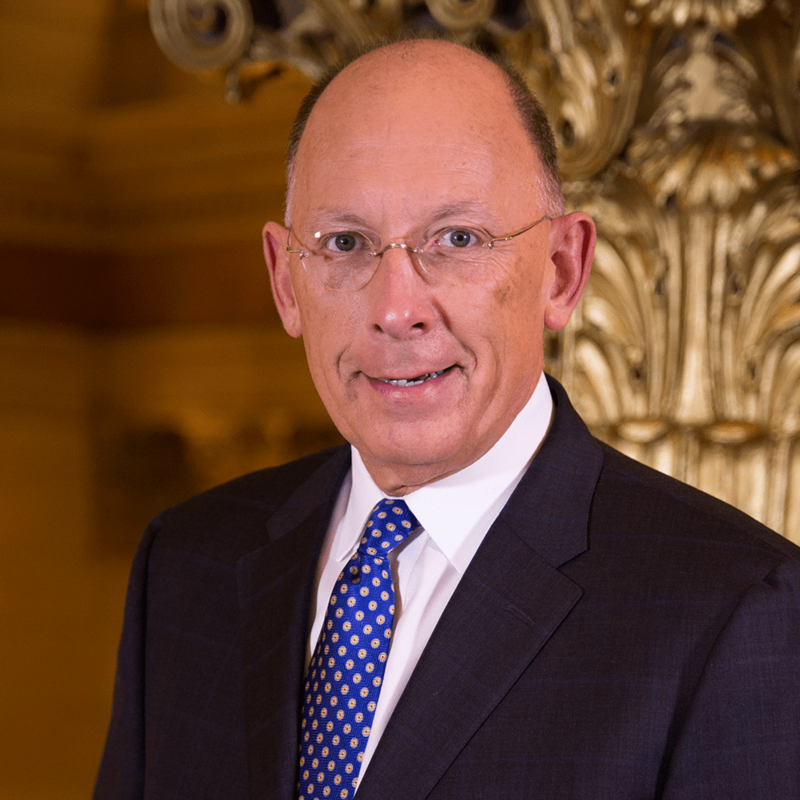 Tomes has served as the chief innovation officer for the City of St. Paul. He previously served six years as the assistant commissioner. 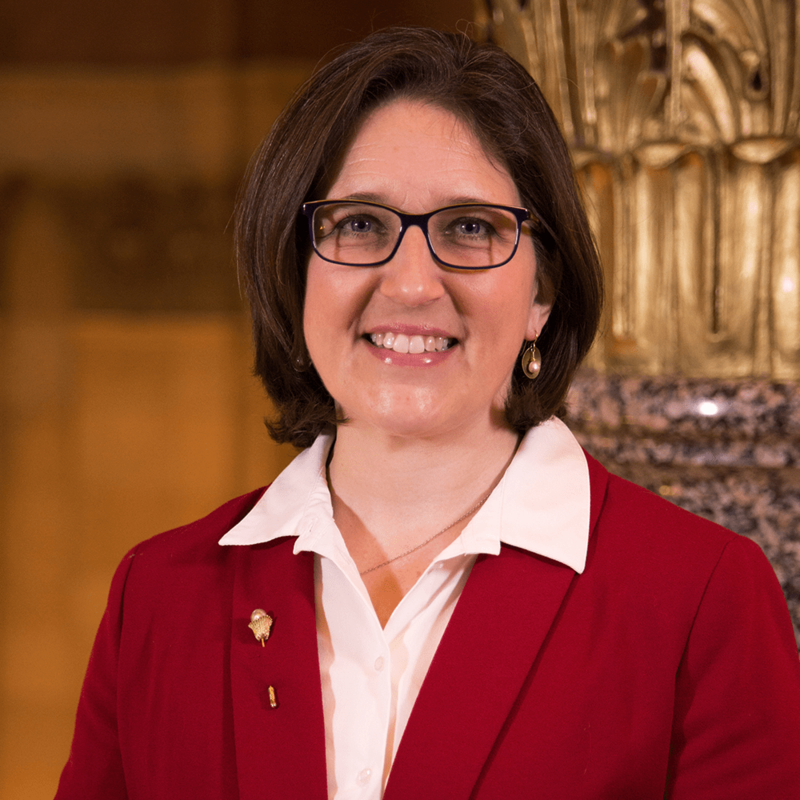 Alice Roberts-Davis served as the assistant commissioner of the Department of Administration before Walz offered her the top seat in the department. Before that, she worked for Target Corp. The Department of Administration serves as the state department's de facto landlord and chief goods purchaser. The department has a $176.5 million annual operating cost and 475 full-time employees. 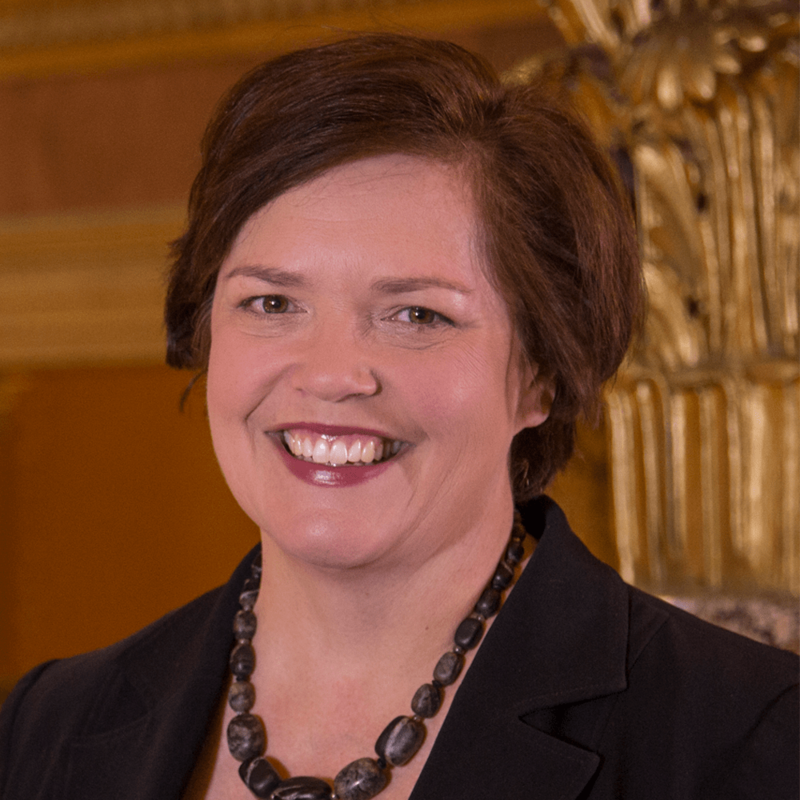 The current head of the Department of Transportation, Margaret Anderson Kelliher served as the former Minnesota House Speaker and represented Minneapolis in the house. In 2007, she shepherded the last increase to the gas tax into law after the Interstate 35W bridge collapse. It also required overriding a veto by then-Governor Tim Pawlenty. Mary Cathryn Ricker was a teachers union leader before serving in the state Education Department. She's a third-generation teacher, starting her career at a middle school in St. Cloud. 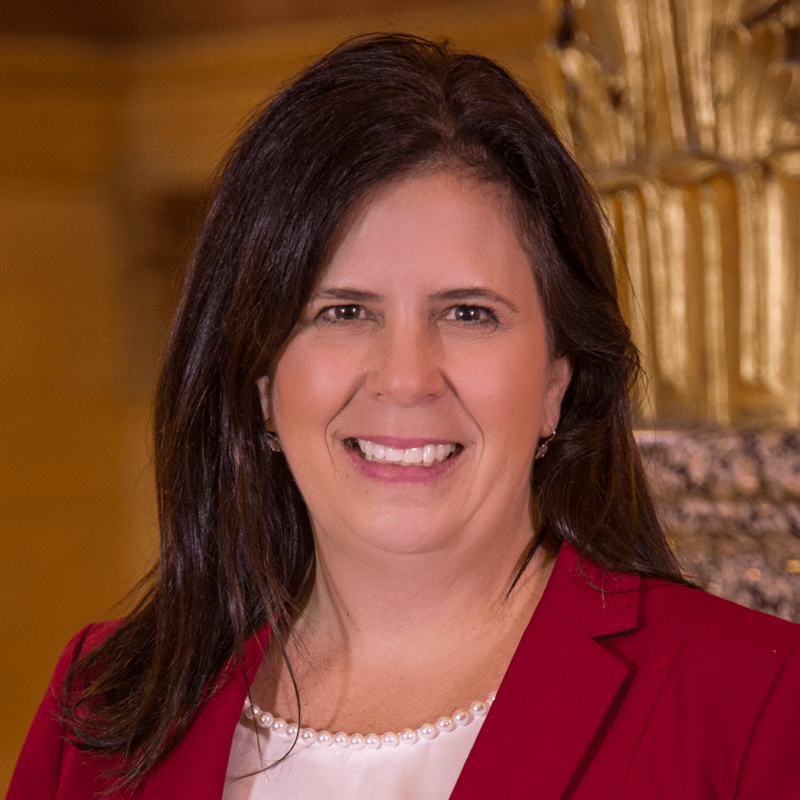 During interviews with MPR News, Ricker said she wants to work on Minnesota's persistent achievement gap between students of color and white students. 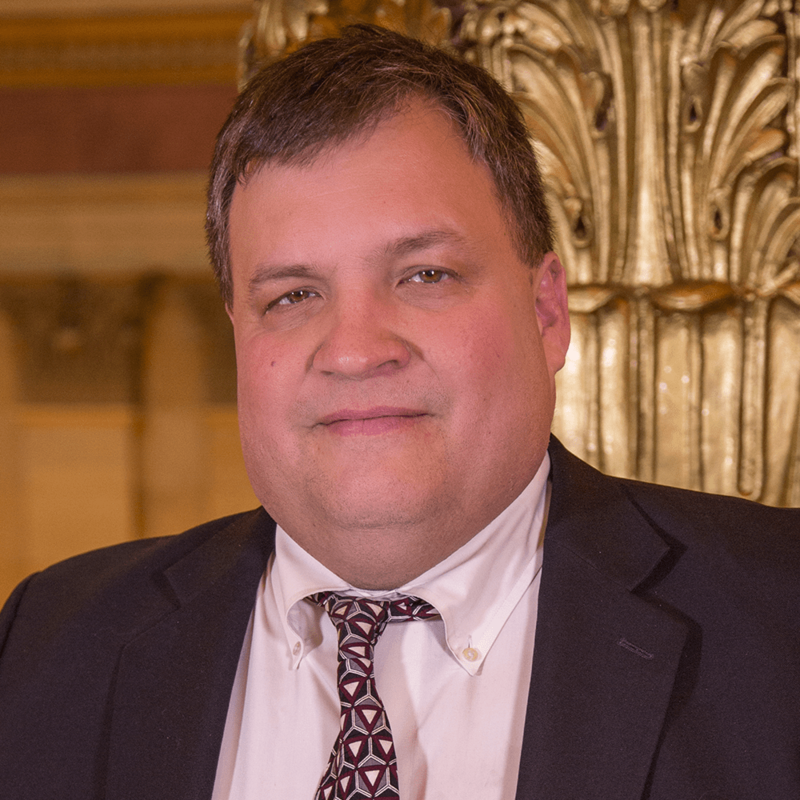 Dennis Olson, before serving in the Office of Higher Education, served as the director of the Minnesota Indian Affairs Council and the director of American Indian Education at the state Department of Education. A member of the Fond du Lac Band of Lake Superior Chippewa, he also served as education commissioner for the Mille Lacs Band of Ojibwe. 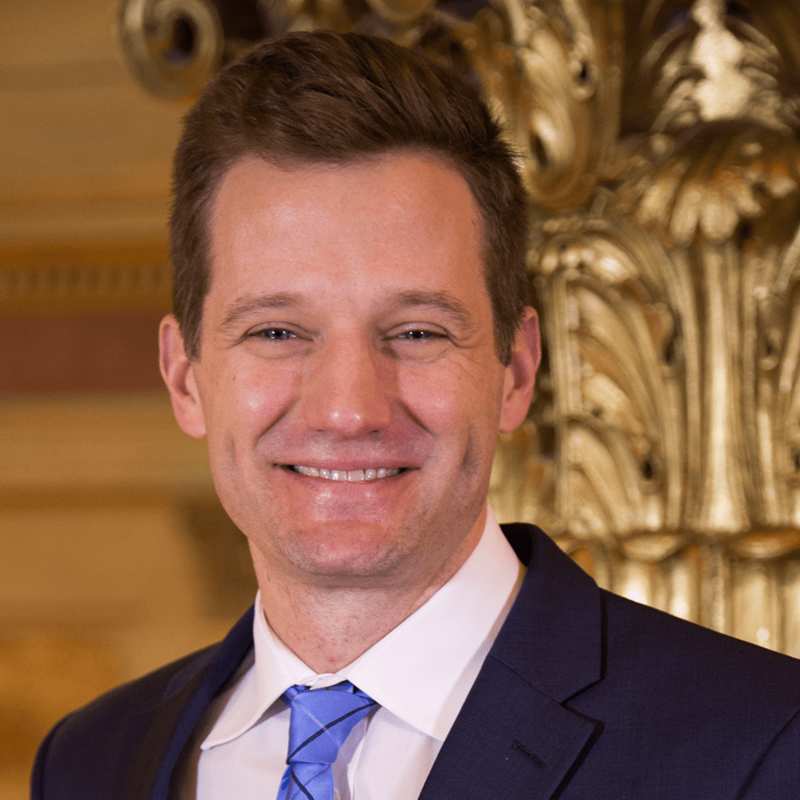 In his new position, Olson faces a challenge of trying to meet a Walz campaign promise to once again have the state cover two-thirds of the cost of attending a state college or university, according to a report from the Star Tribune. Paul Schnell left a job as Inver Grove Heights Police Chief to head the state's corrections department. He also served as a lead role of the Minnesota Chiefs of Police Association. Schnell took the helm as the state corrections department faces questions of safety after the recent deaths of two corrections officers. The department also faces allegations of sexual abuse. 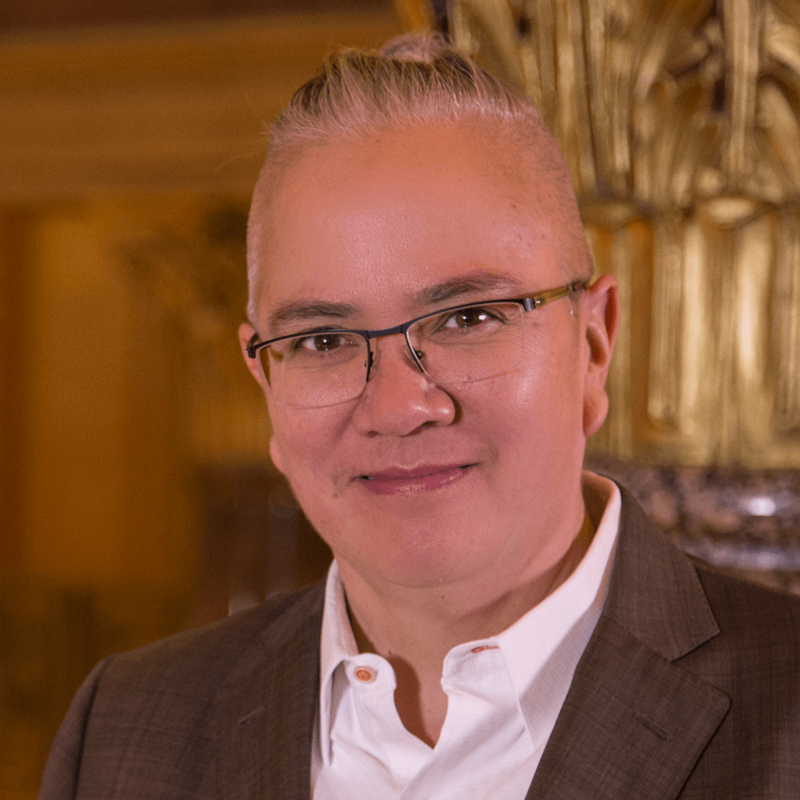 Jennifer Leimaile Ho served as a consultant before taking the job at the Minnesota Housing Finance Authority. Before that, she held a top position in the U.S. Department of Housing and Urban Development during former President Barack Obama's term. 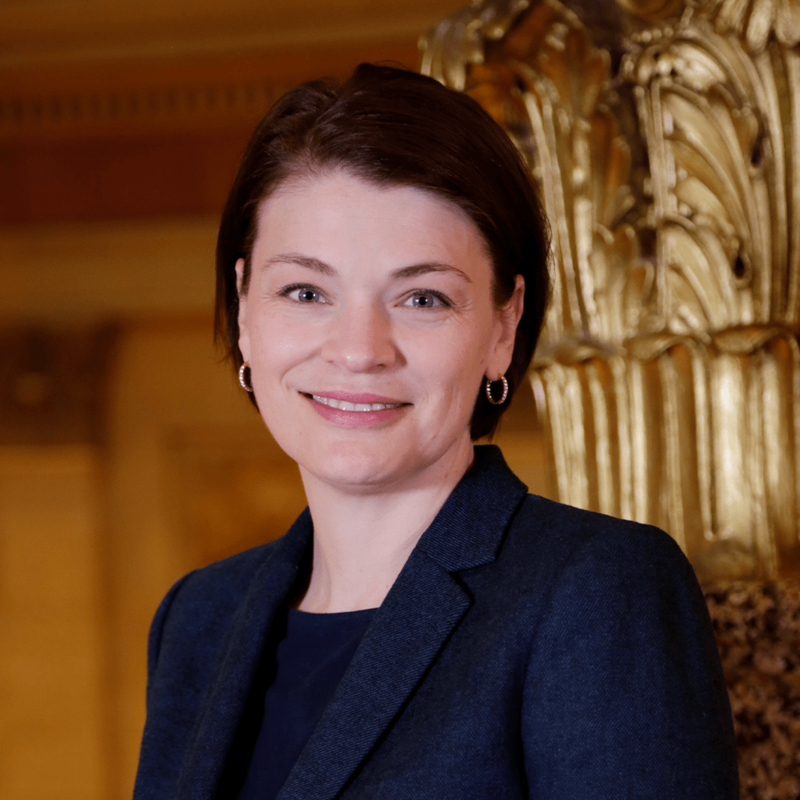 Nora Slawik, the new chair of the Metropolitan Council, recently served as the mayor of Maplewood, and also served in the Minnesota House. 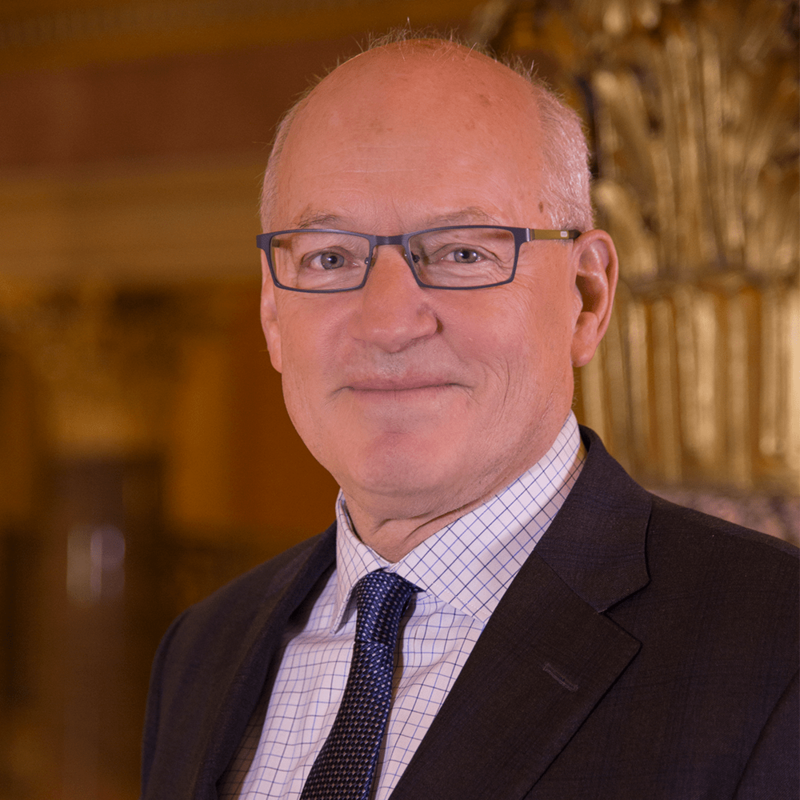 Myron Frans is one of a few hold-overs from the Dayton administration. He remains as the budget commissioner in Gov. Walz Cabinet, after serving for Dayton for four years. He also worked in the Department of Revenue before that. Frans has also developed a reputation of helping to defuse political tension during budget negotiations, according to a 2018 Star Tribune profile. 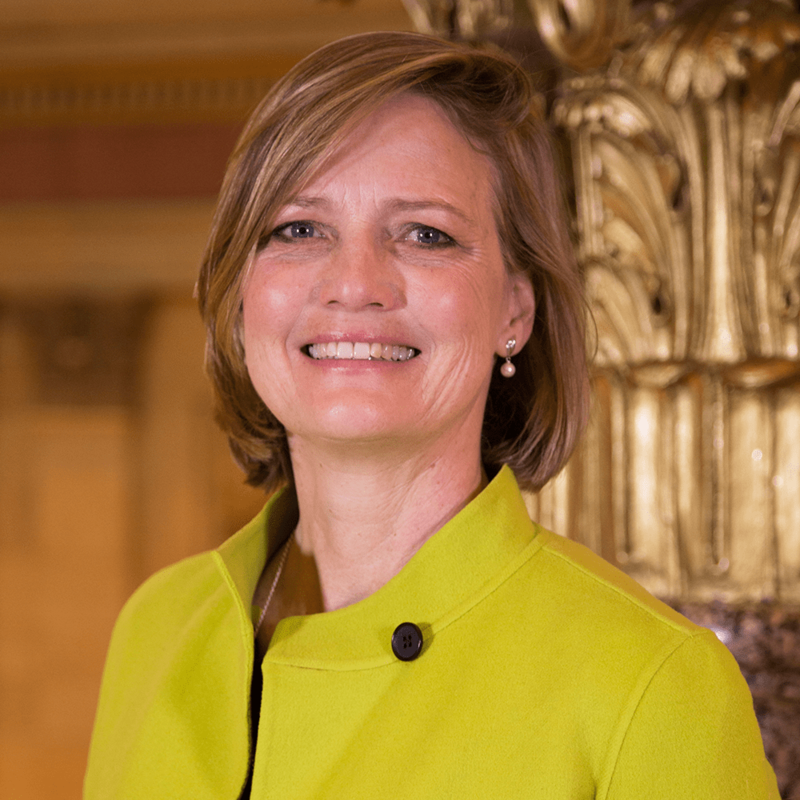 Cynthia Bauerly was appointed to the post by Gov. Mark Dayton in 2015 and continues to serve in the Department of Revenue for Gov. Walz. Bauerly is only one of a few commissioners who also served under Dayton's administration. The agency has 1,500 employees that oversee tax filing and collection of more than $20 billion in revenues. Before serving in the Employment and Economic Development, Steve Grove was the director of Google News Lab. His family also owns a landscape business in Northfield, Minn.
Grove is vocal about developing more technology jobs in Minnesota and encouraging entrepreneurs to start their businesses here. He's also focusing on paid family leave and the opportunity gap for Minnesotans of color. 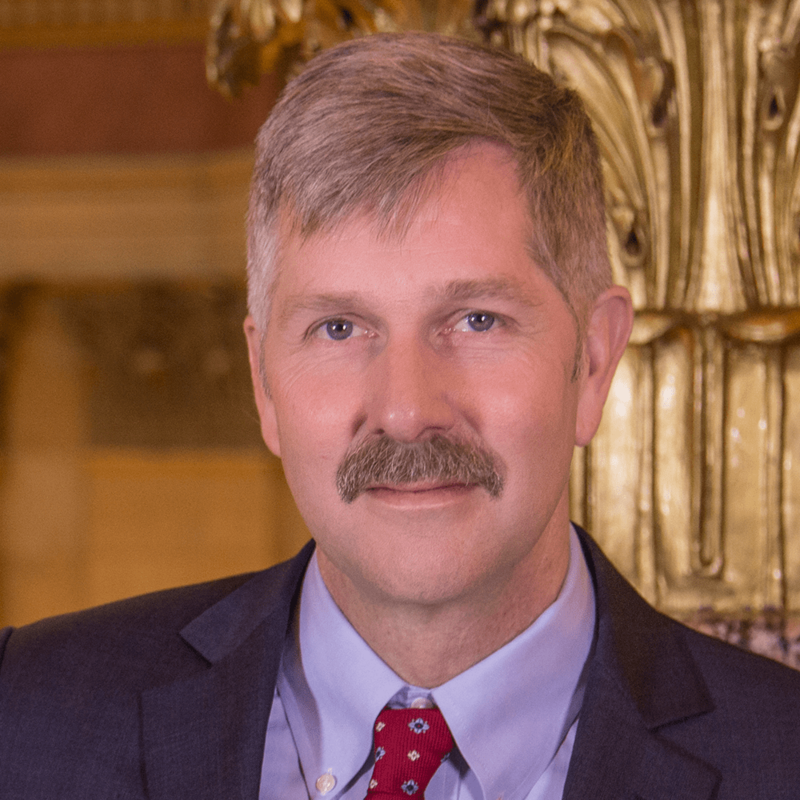 Steve Kelley leads the department that regulates major industries, like insurance, real estate, and financial institutions. He also oversees the development of energy sources, where Minnesota has seen an increase in solar energy capacity. Kelly credits policy and community solar projects for the growth. Kelly is a former DFL state senator who developed expertise in health care and energy issues during his time in office. 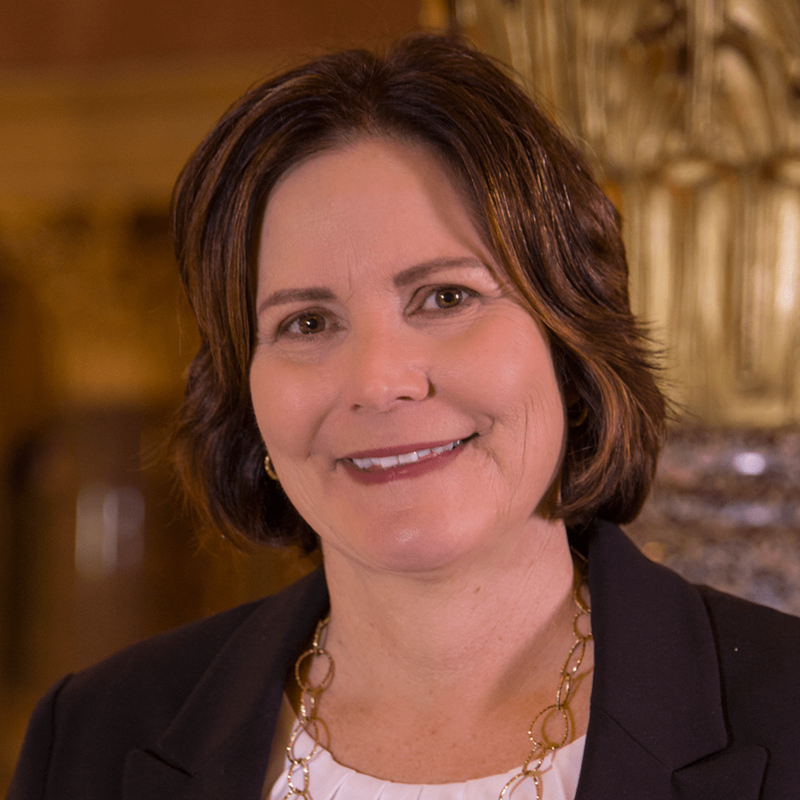 Nancy Leppink served under President Obama in the U.S. Department of Labor leading the wage and hour division before joining the Walz administration to lead the labor and industry department. The agency oversees worker compensation programs and workplace safety and health. 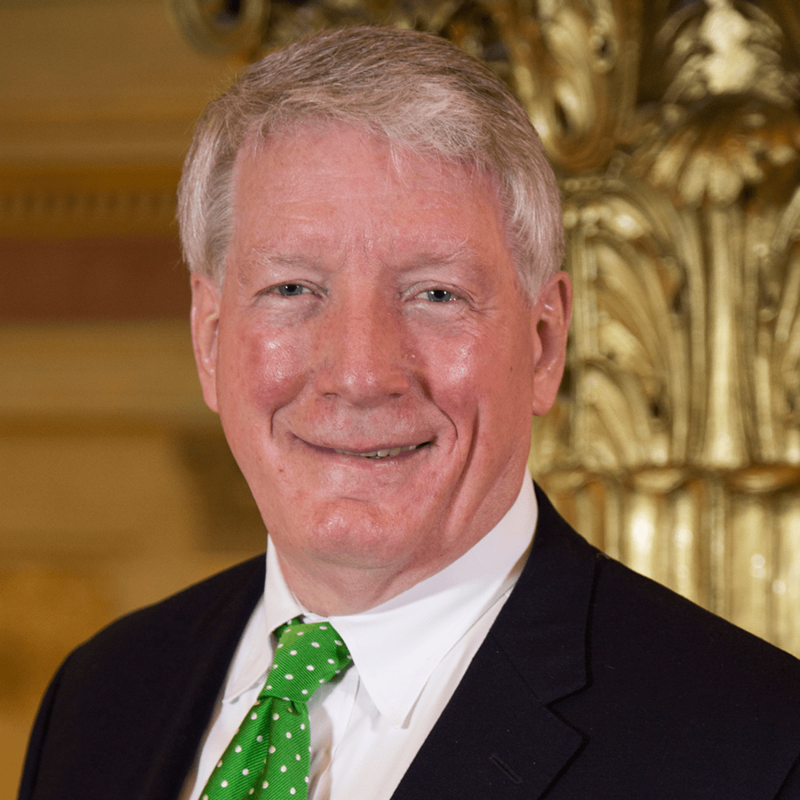 John Harrington leads the state's office of public safety, which holds responsibilities in many areas of enforcement, ranging from licensing, gambling, alcohol and fire safety. 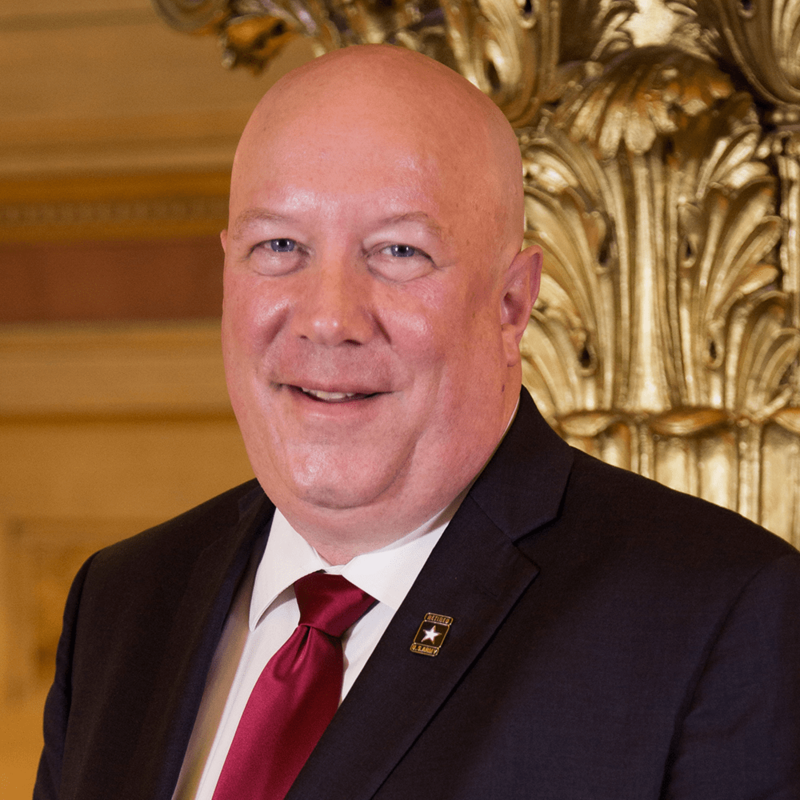 Harrington served as police chief for Metro Transit and was a former DFL state senator. He also served as the top cop for the St. Paul police department. 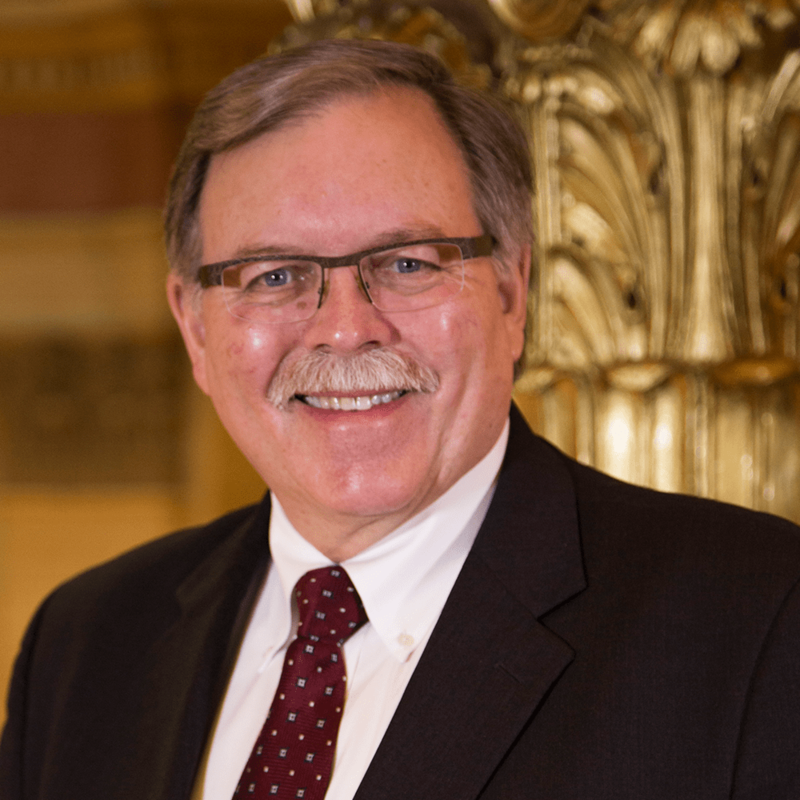 Larry Herke served as the director of the Office of Enterprise Sustainability in the state. He's a retired colonel who served 31 years in the U.S. Army and the Minnesota Army National Guard. The veterans affairs department serves as the state outreach agency for veterans in the to connect them and their families to state and federal benefits. The department also operates five veterans homes in Minnesota. 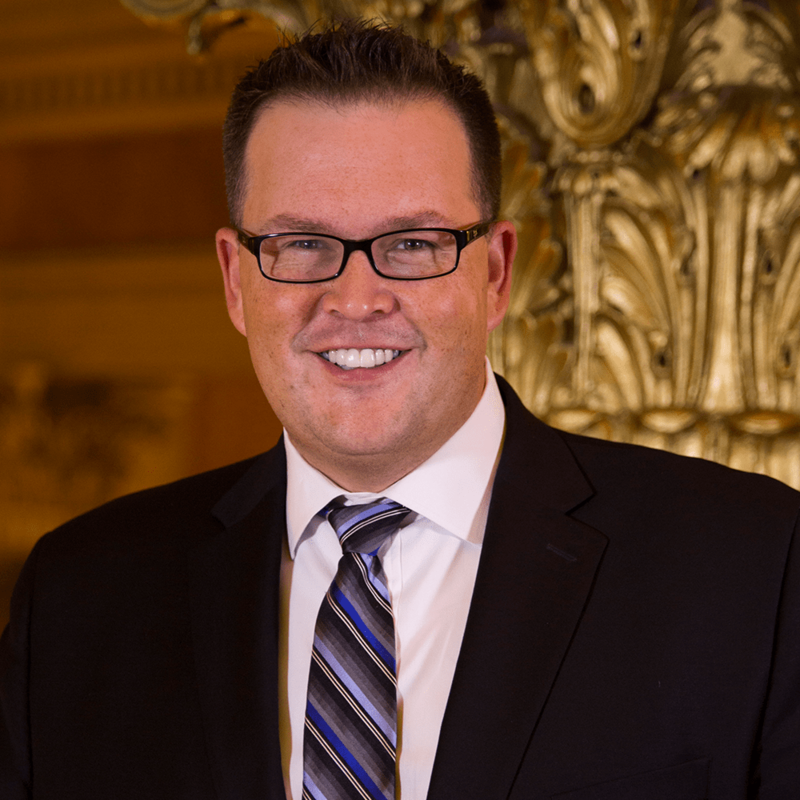 Mark Phillips continues to lead the Iron Range Resources and Rehabilitation Board for Walz. He served as the commissioner of the agency since 2015 under Dayton and had also served as director of economic development prior to that. Jan Malcolm has served as the commissioner of the state health department under multiple administration. She previously held the position from 1999 to 2003 under then-Gov. Jesse Ventura, then was reappointed to the position by the Gov. Dayton administration in 2018. During her latest round at the head of the health department, the agency faced significant failures in its system for investigating elder abuse complaints. The department finished the backlog of more than 3,100 reports by the state of Office of Health facility Complaints in August 2018. Sarah Strommen leads the Department of Natural Resources, which manages the state's fisheries, parks and wildlife habitat. It also reviews and provides permitting, which pulled the department into the fight over mining in northeastern Minnesota. She is the first woman to be appointed to the head of the department. Strommen has also served as an assistant DNR commissioner and a mayor of the town of Ramsey. Her resume also includes working for Friends of the Boundary Waters Wilderness, a group that has opposed copper-nickel mining in northern Minnesota. 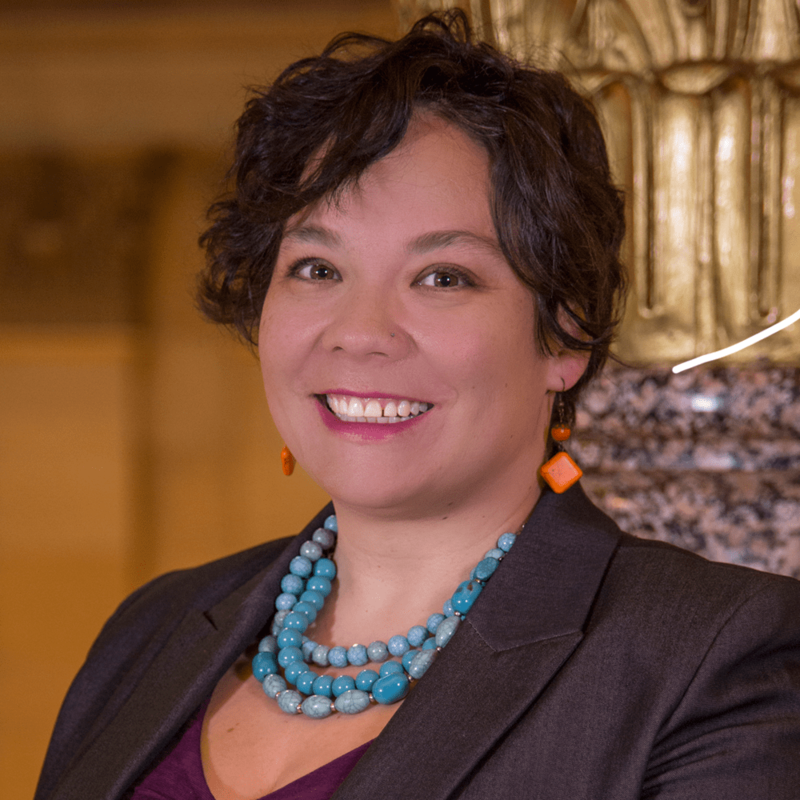 Minnesota's new Human Rights commissioner, Rebecca Lucero, said that human rights should be accessible to everyone. This belief is based on injustices she witnessed at an early age. Growing up in Albuquerque, New Mexico, Lucero decided to pursue a career as a lawyer and graduated from the University of Minnesota Law School in 2007. She has worked for Habitat for Humanity and as an employment law judge in the state's Department of Employment and Economic Development. 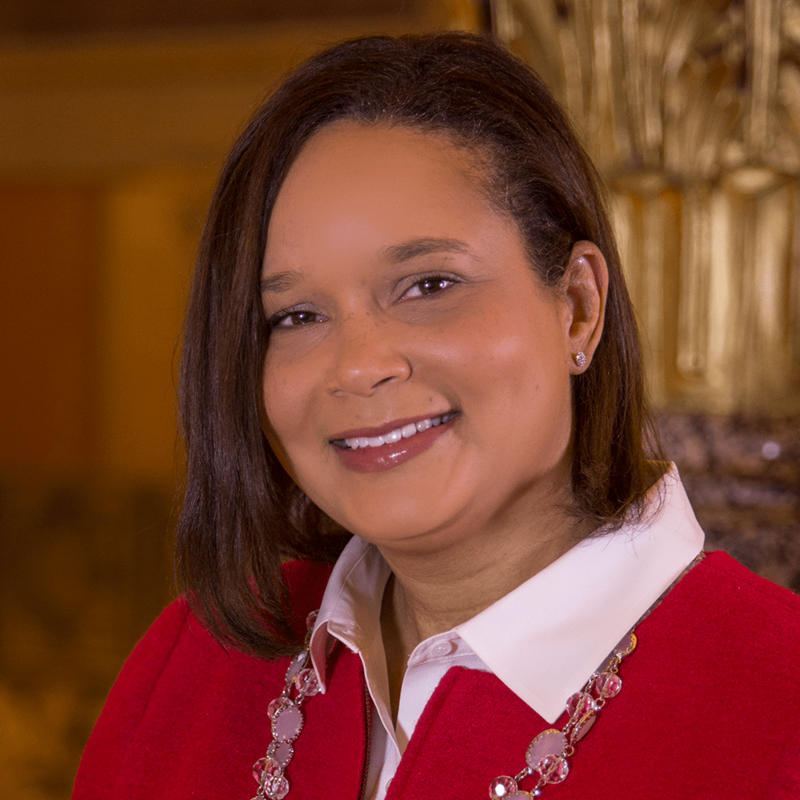 Most recently she was the public policy director for the Minnesota Council of Nonprofits. Thom Petersen, before being picked to lead the Department of Agriculture, was the Minnesota Farmers Union government relations director. With more than 73,000 farmers working in Minnesota, it's a major industry for the state. Petersen said in a meeting in Nicollet, Minn. that the department budget focuses on helping farmers who have seen years of low crop prices. That focus includes expanding trade opportunities, protecting the food supply, controlling disease in livestock and more. 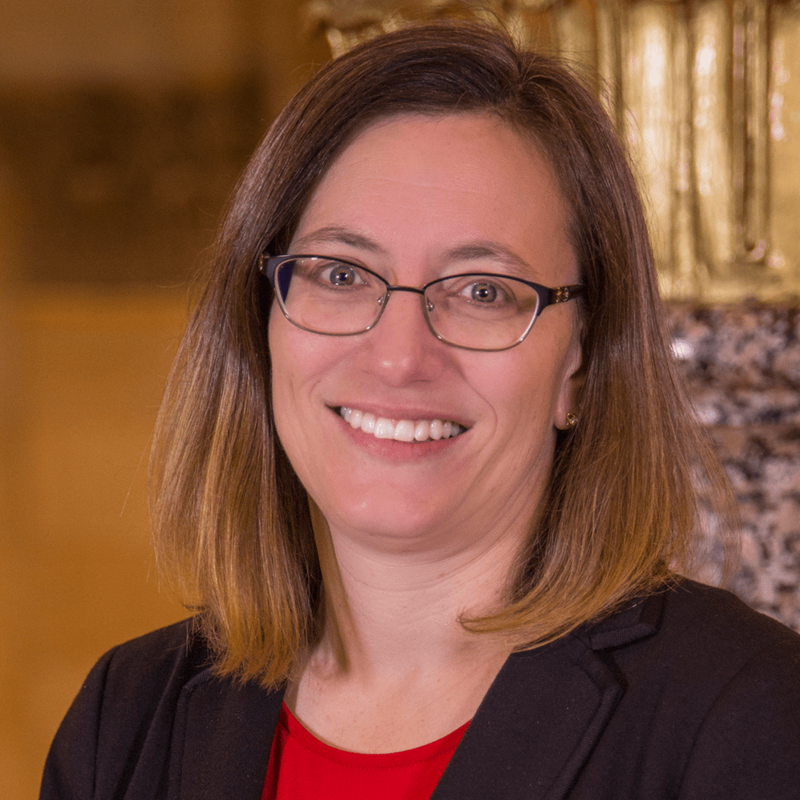 New commissioner Laura Bishop, who oversaw sustainability efforts at Best Buy as its chief sustainability and corporate responsibility officer, said she's eager to dig into water quality data and figure out where the state can make progress. In recent years, Minnesota's water quality has mostly worsened, thanks to pollutants ranging from farm runoff to road salt to chemicals from consumer products. 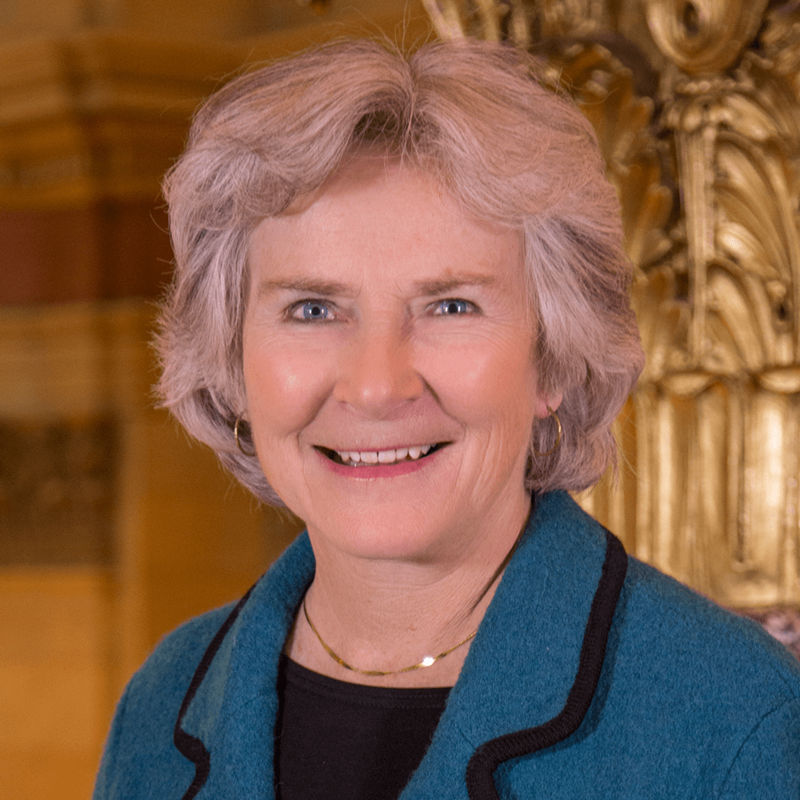 Bishop said she hopes her background in business can improve the ways Minnesota approaches its water quality problems. 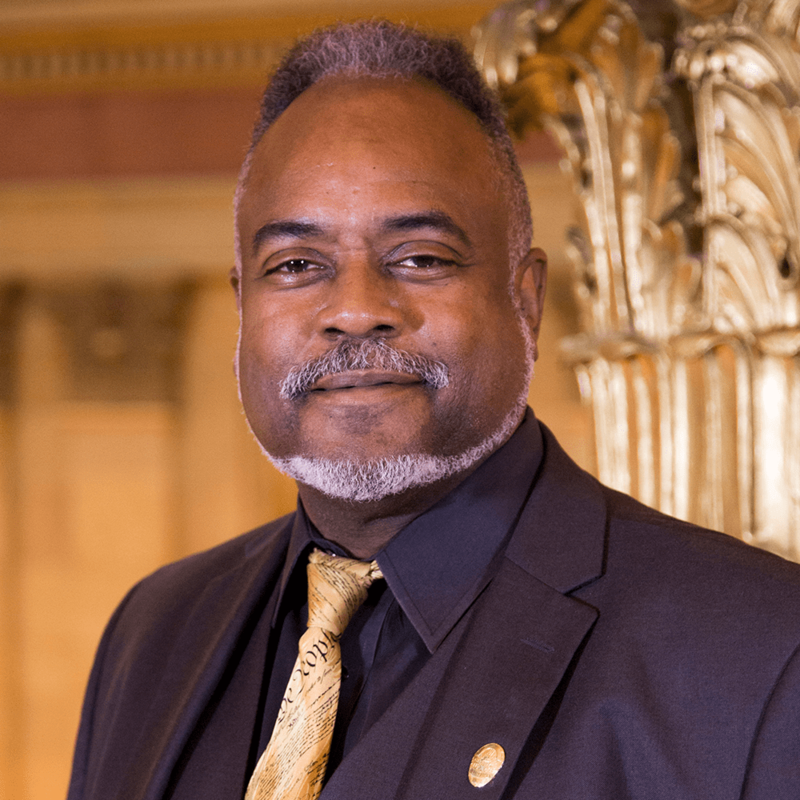 The Department of Human Services is the largest agency in scope and employees, will be led by former DFL state Sen. Tony Lourey. Lourey said the work the human services department does is vital and he feels like he has a strong grasp on its expansive mission. 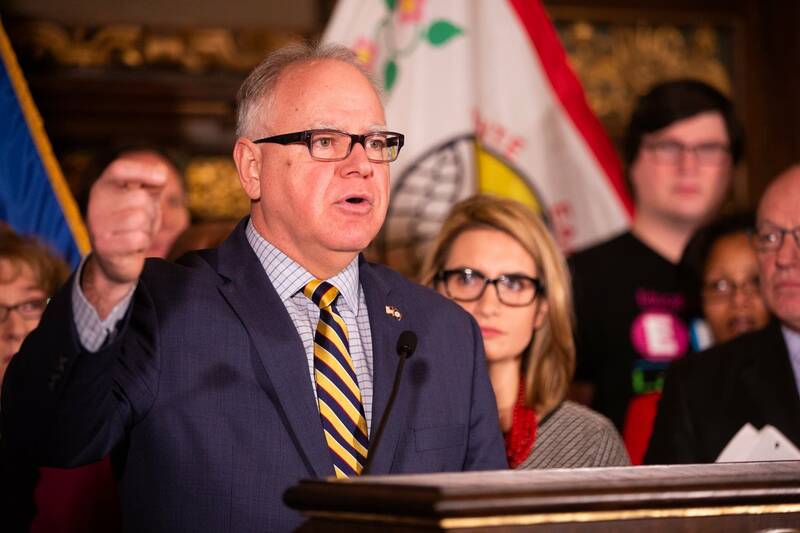 The commissioner will have a prominent role in pursuing the MinnesotaCare buy-in expansion that was part of Walz's campaign. MPR News reporters Tim Pugmire, Briana Bierschbach, Elizabeth Dunbar, Alisa Roth, Cody Nelson and Brian Bakst contributed to this report.